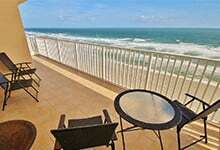 GreatOceanCondos.com is the trusted leader in vacation rentals on the central east coast of Florida with hundreds of listings. We offer the largest selection of private homes and condos in our area for any travel occasion and every budget. 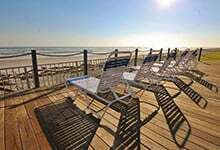 We are here to help families and friends find the perfect vacation rental to create memories that will last a lifetime.